Jill has over twenty years in the health and fitness industry. Her experience has included certified aerobic instructor and personal trainer--both in club and home-training, and club manager of full-service health clubs. 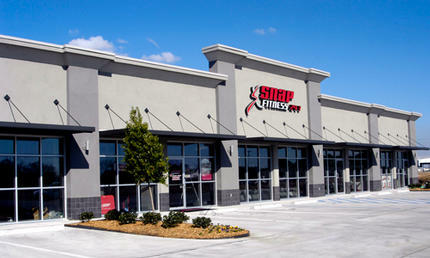 With a bachelor's degree from UL in Education, along with numerous accreditations and certifications from the industry's leading companies, Jill's continuing passion has led to the opening of Abbeville Snap Fitness. 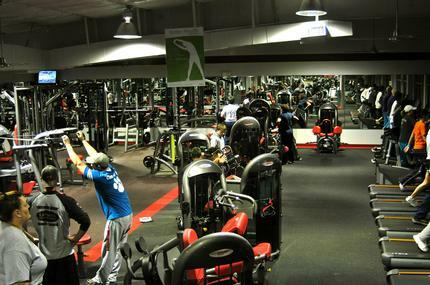 The MOST innovative, 24/7 state-of-the-art fitness center in the area is Abbeville Snap Fitness. Escape from directionless workouts that waste time, accomplishing nothing ---Certified Personal Trainers (the most accredited and knowledgeable) are conveniently available for personal instruction to ensure correct techniques and GUARANTEED RESULTS!! No compariable club in the area can match our service and support...MORE for your MONEY!! 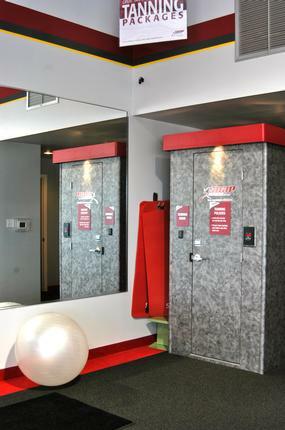 Come in TODAY to get started on your way to a happier, healthier YOU! FITNESS ON DEMAND - Cycling, Aerobics, Yoga, Pilates, Ab/Core, Weight-training, and LIVE CLASSES with the area's BEST instructors NOW AVAILABLE! Classes 24 hours a day / 7 days a week - at the touch of a button! !